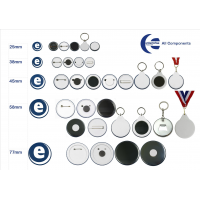 Create unique badges for your event, business or organisation. 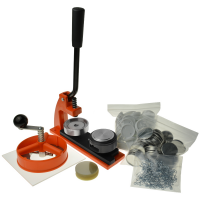 The custom badge maker is available in three sizes for personal or professional use. 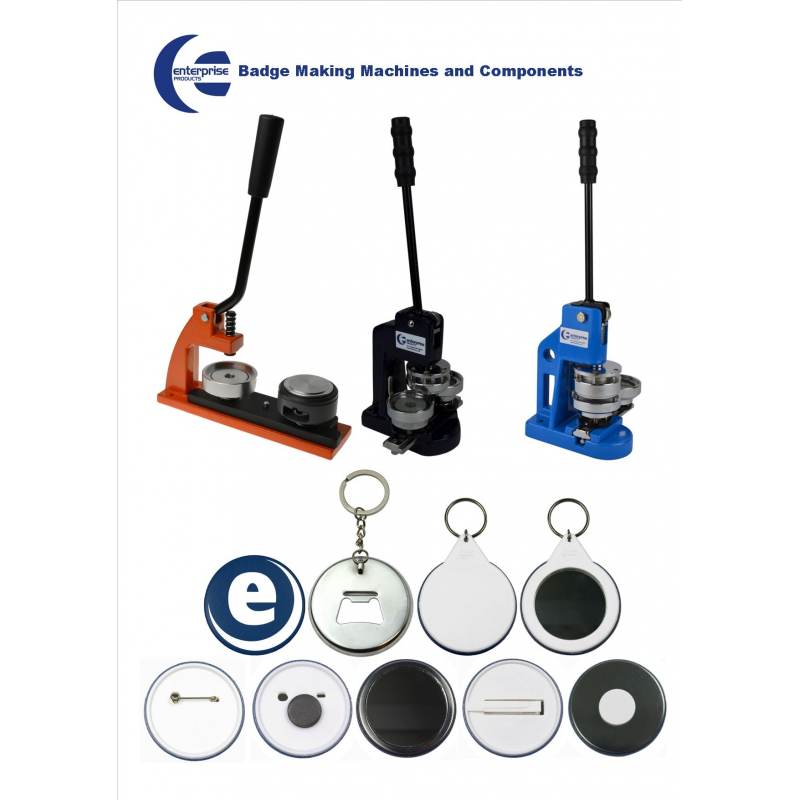 Choose from a range of components to also use your badge maker to make magnets, keyrings and mirrors that promote your brand or event. Contact Enterprise Products for information and to become a distributor. 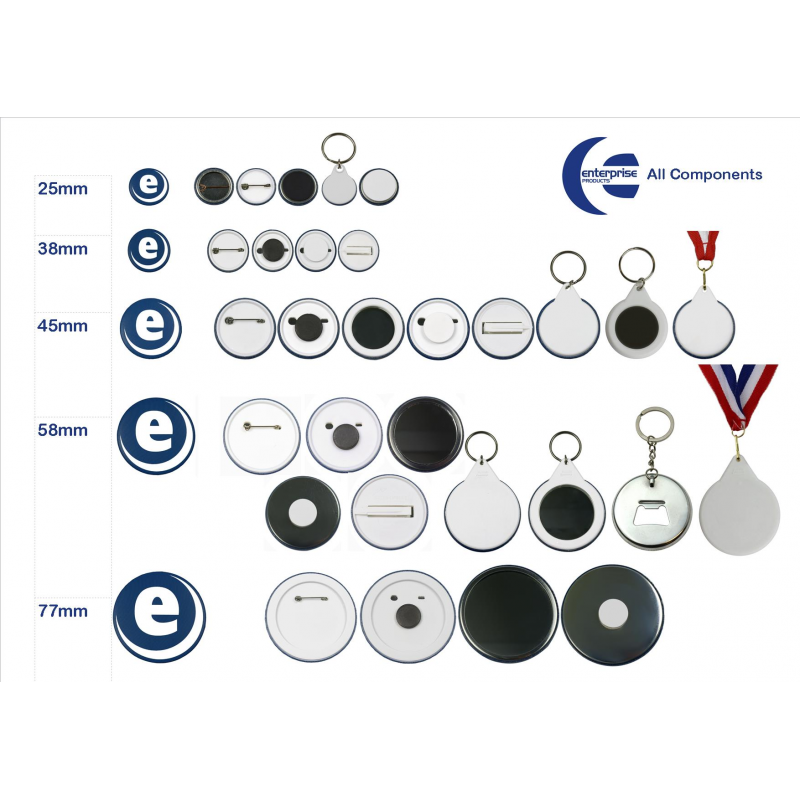 With a custom badge maker, you can easily create badges for your event, business or organisation. 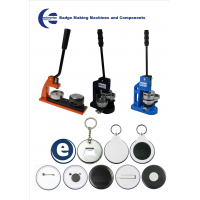 Enterprise Products badge machines are fast, robust and come with a 12-month warranty. 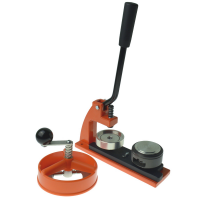 You benefit from a reliable product that’s suitable for children and adults. Kits are available for weddings, schools, fundraising, corporate events and more. All custom badge makers produce professional quality badges and accessories. Choose the best machine for you, depending on how many badges you need to make. 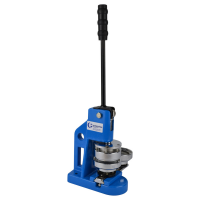 Enterprise Products is looking for international distributors of its products. Contact them today for more information.